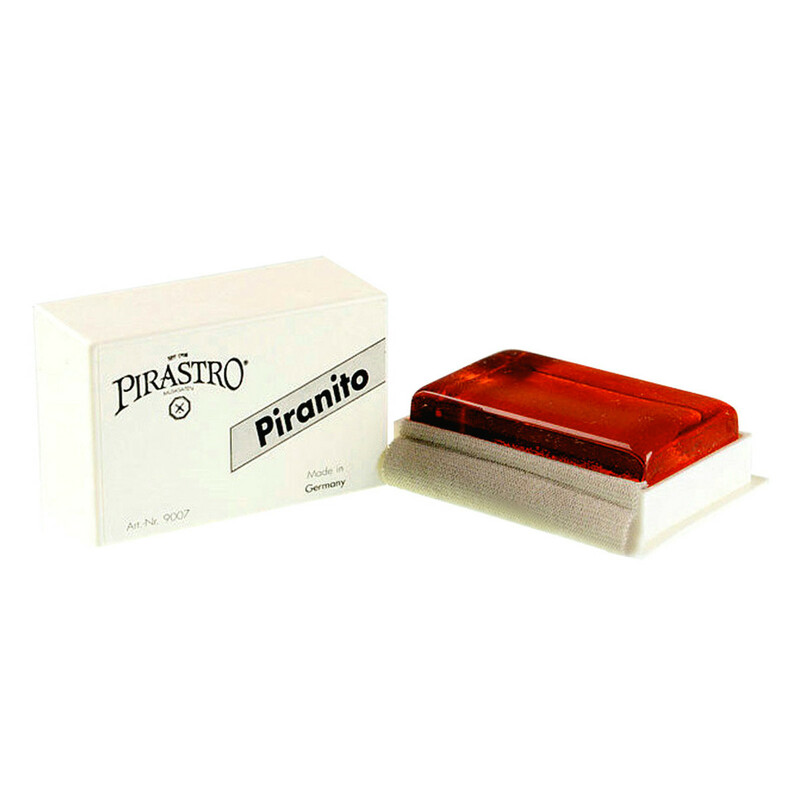 The Pirastro P900700 Piranito Rosin is ideal for beginners and students. The rosin allows for a smooth bow action that doesn’t sound scratchy or piercing. This Piranito rosin has a hard texture that’s ideal for the tension and thickness of violin strings. The rosin has a fabric cover to protect your fingers and evenly distribute the compound. The Piranito rosin will provide your violin strings with increased smoothness, durability and action whilst using a bow.